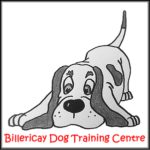 Greyhound Walks Show in Braintree, Essex - Come & Join Us! We opened at 10am to grey, but dry skies, all the traders with their wonderful wares were set up and ready. From that point forward we saw happy people, happy children and most importantly happy hounds, some peeks of sunshine and a few very light spots or rain, just the perfect day. … any of these photos can be purchased from the website (all proceeds are added to the Greyhound Walks pot to help needy greyhounds and sighthounds). Awarded to any sighthound brought to the show who is looking for that forever home. This class is being dedicated to the memory of Jo Patmore, friend of Greyhound Walks and a tireless volunteer in the greyhound world who helped countless hounds find homes. 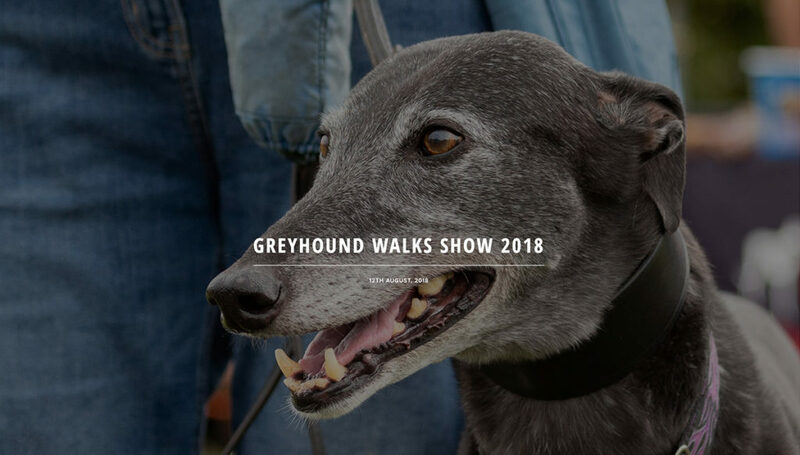 The aim of the Greyhound Walks Show has always been about enjoyment, fun and promoting the wonderful breed that is the greyhound and most importantly giving our walkers a good day out to say thank you for supporting us through the year. We hope we achieved that. What more can I say except Thank You !!!! Thank you to all the volunteers that made the day run so smoothly. Thank you to the judges for making those tough decisions. Thank you to the MC for keeping us entertained all day. Thank you to all the stall holders for bringing such lovely things to buy. Thank you to everyone who came to support us. Thank you to the Greyhound Walks committee for the hours they have put in preparing the show. And the biggest thank you to the weather man for giving us such perfect weather for the show. These rehoming organisations will be at our show to raise funds, talk about their dogs and maybe have a few with them to tempt you! Sweetie King - bags & bags & bags of sweeties! The Mystery Ice Machine - you scream, we scream, we all scream for ice cream! Coming to take your money! Our Traders! A huge assortment of traders, some fond familiar faces and some new ones. This year as we have had such an extraordinarily hot summer we are taking steps to provide and allow as much shade as possible – we are designating an area for the erection of gazebos and shelters and we have an aircon van coming on site to assist any animal struggling. 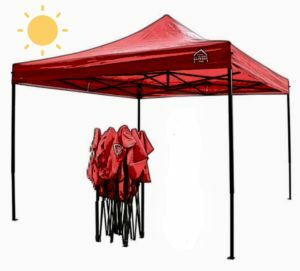 We already allow ringside sun shelters and have people patrolling to make sure all is well. We also provide bins of water to wet down towels etc to keep dogs cool and safe if it does get hot. In our 10 year history we have been rained off (the country park turned into a swimming pool overnight) but have managed to manage hot weather conditions so whatever the weather we will be there to welcome you. If you bring a gazebo or other large sun shelter one of our team will be along to ensure it is safe (as required by the country park) if you need any assistance please find one our hi-viz team members.